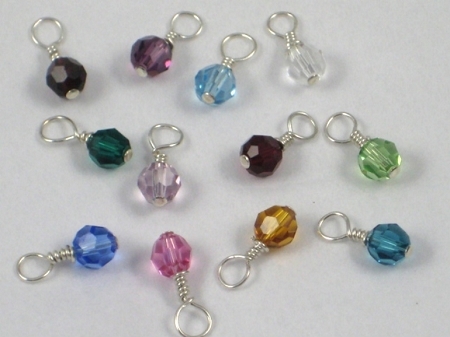 Calling all Triathletes! 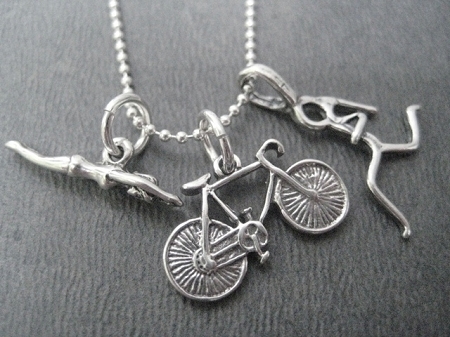 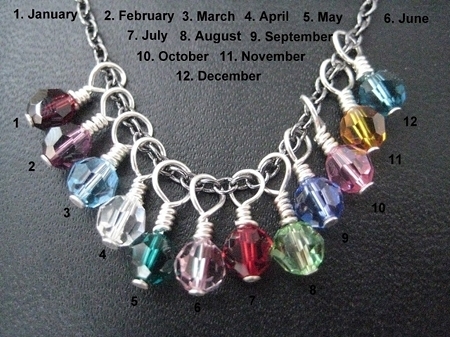 Just for you, the SWIM BIKE RUN Necklace! 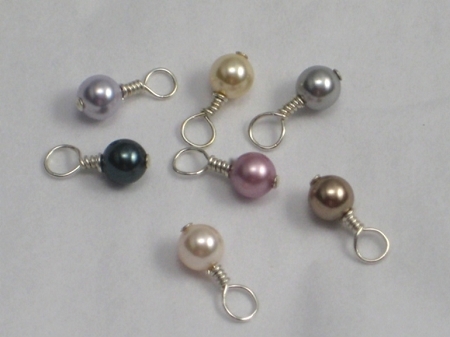 What a great way to celebrate the Triathlon! 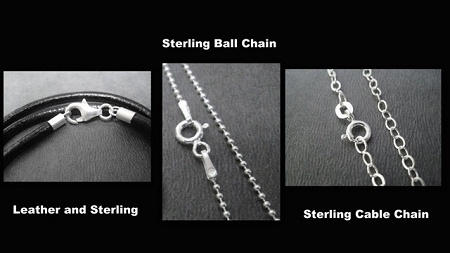 Our SWIM BIKE RUN TRI 3 CHARM STERLING SILVER NECKLACE features 3 beautifully crafted Sterling Silver pendants dangling from a 1.2mm Sterling Silver ball chain with spring ring clasp. 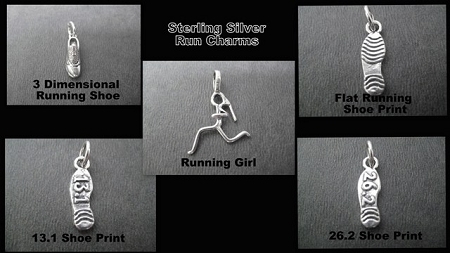 Charms include one 20 mm (almost one inch) long Sterling Silver swimmer girl, a 19mm x 10 mm Sterling Silver bike and your choice of either a Sterling Silver 1 1/2 inch Runner Girl, a Sterling Silver 3/4 inch 3 Dimensional Running Shoe, a Sterling Silver 1 1/2 inch Running Shoe Print, a Sterling Silver 1 1/2 13.1 Shoe Print, a Sterling Silver 1 1/2 inch 26.2 Shoe Print. 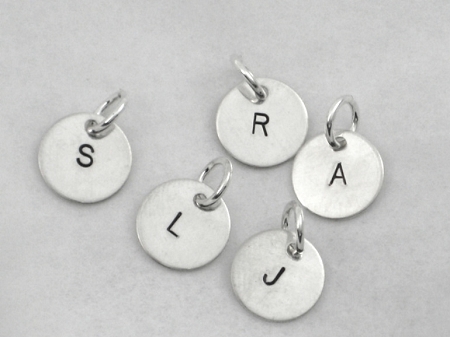 Choose to add a Sterling Silver 7/16 inch Round TRI or 70.3 Charm, Sterling Silver Wrapped Swarovski Crystal or Pearl, a Sterling Silver Charm, a Sterling Silver Initial or a Sterling Silver 1/4 x 1 inch Custom Name, Date, Race or Word Pendant - Up to 9 Characters Only.